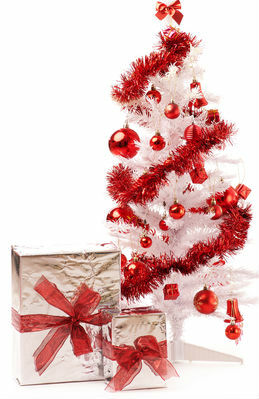 Using Christmas party theme ideas are a great way to plan a holiday party. You can base all the aspects of your themed party around any given theme, and there are tons to choose from. Whichever you choose, there are plenty of options for your decorations and invitations. You can use the ideas below as a starting point, but don't be afraid to get creative and think outside the box. Who doesn't dream of a white Christmas? Using this theme idea is the perfect way to kick off the winter season. Learn how to transform any party venue into the perfect winter wonderland setting. 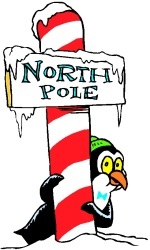 A North Pole Christmas party can be fun for guests of all ages. Use this theme idea to turn your home into the ultimate Santa's Workshop scene. A Black Tie Christmas party is a bit more formal than your average celebration but can be fun and elegant at the same time. If you enjoy getting all dressed up like the bell of the ball, this theme idea is perfect for you. 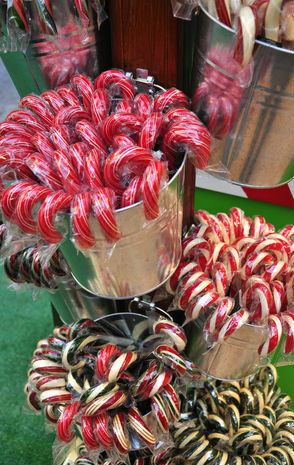 The Candy Cane Christmas party theme is perfect for both kids and adults. Red and white decorations everywhere, topped with lots of sweet stuff is a fun way to kick off the holiday season. It's also a great theme idea that focuses on family and friends spending time with each other during the holiday season. Make a list and check it twice...throw a naughty or nice Christmas party. This theme idea can be family friendly, depending on how you set it up. But this party idea is usually used for an adult only get-together. 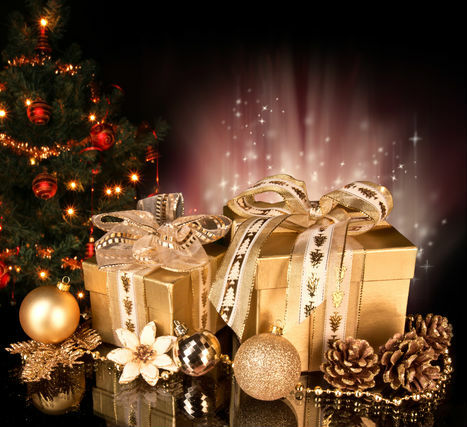 A Silver and Gold Christmas Party is meant to be beautiful, elegant and fun. It's so easy to incorporate these two colors into every aspect of your party, without spending a lot of money. 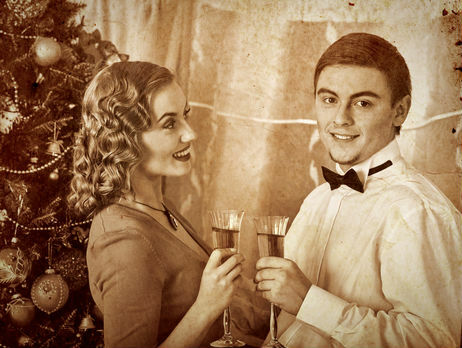 Remember your childhood Christmases with a Vintage Christmas party. 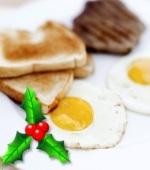 This is a great party theme to celebrate togetherness with the family during the holidays. Any of these party themes are great party ideas for a successful holiday party. Now that you've gathered some ideas for your celebration, be sure to check out these Christmas party invitations ideas. Use this list of entertaining Christmas party games to spread some holiday cheer. Christmas party theme ideas for children and adults. 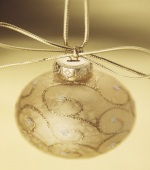 Candy Cane, Black Tie, Naughty or Nice, Silver and Gold themes and much more. Sign up below for the newest ideas for your Christmas Party. I promise to use it only to send you Party Newsletter.